Linhai City is in eastern Zhejiang Province in China, Is a city full of culture and history. It has over 2,100 years of history. Within the Linhai City District there is the jin Dynasty Ancient City Wall, Jiangnan Great Wall, The wall has been carefully preserved. as well as the Qing Dynasty East Lake and the historic Ziyang Old Street. Jiangnan Great Wall is not as crowded during the holidays as the sections of wall near Beijing, and during much of the year it is fairly quiet. According to the information signs at the wall, the Linhai section of the wall was designed by the same architect who designed the famous Badaling section of the Great Wall in Beijing. 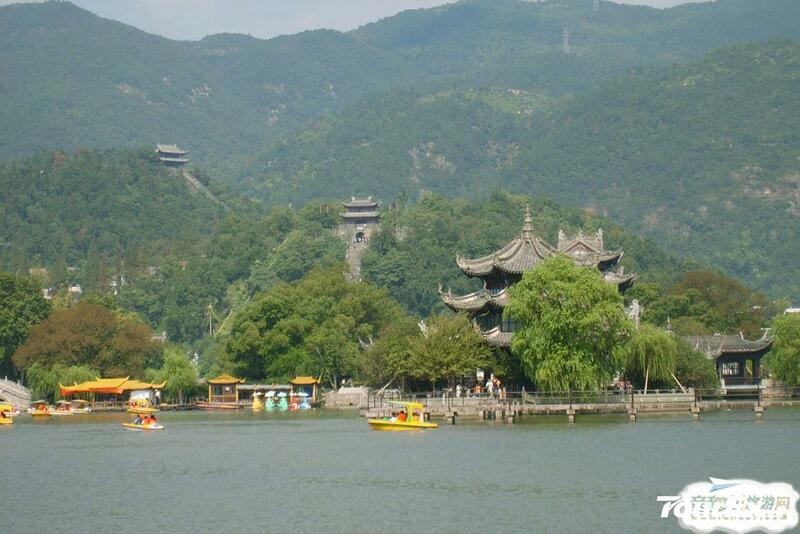 East Lake, is a small and very pretty lake and a good place to start off your visit to Linhai. East Lake is situated just south of the entrance to the Great Wall. East Lake is in a walled off area and it might take you half-an-hour or more to wander around grounds. 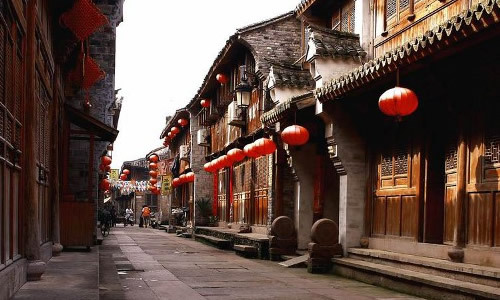 Ziyang Old Street a historic section of the city with a number of shops and restored buildings you can visit. It’s a good example of traditional architecture from Zhejiang province and the street is pretty long and goes on for a few blocks.